Set in a glamorous and seedy Los Angeles, HOLLYWOOD ENDING is a story that will make your heart skip a beat. Pink-haired Hilda and endearing punk Benji, each seventeen, have an obsessive hobby - they haunt the places where Hollywood celebrities have died. While Benji dives deeper into the cult of celebrity death, Hank and Hilda make an unlikely pair. Then Jake the screenwriter turns up. What's his story? HOLLYWOOD ENDING is a thriller, a comedy about growing up, and a wry love-letter to Los Angeles. 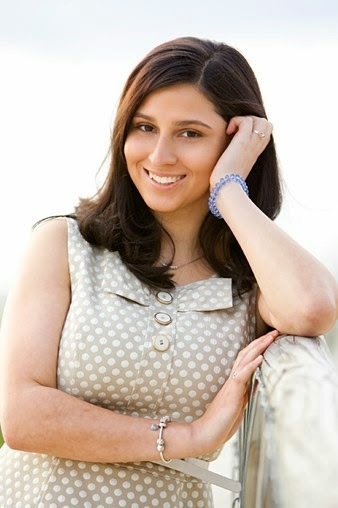 Kathy Charles has written a debut novel to die for. This novel was wonderful, and unsettling, and sometimes just plain scary. I hate to use the word 'edgy' but I think it applies here. Hollywood Ending will appeal to everyone with a bit of morbid curiosity, and is a must-read for anyone who's ever been fascinated by a celebrity death (it's certainly very timely after a whole string of deaths of well-known personalities). I really enjoyed this novel, though there was something so disquieting about Benji and the obsession he shares with Hilda in celebrity death. 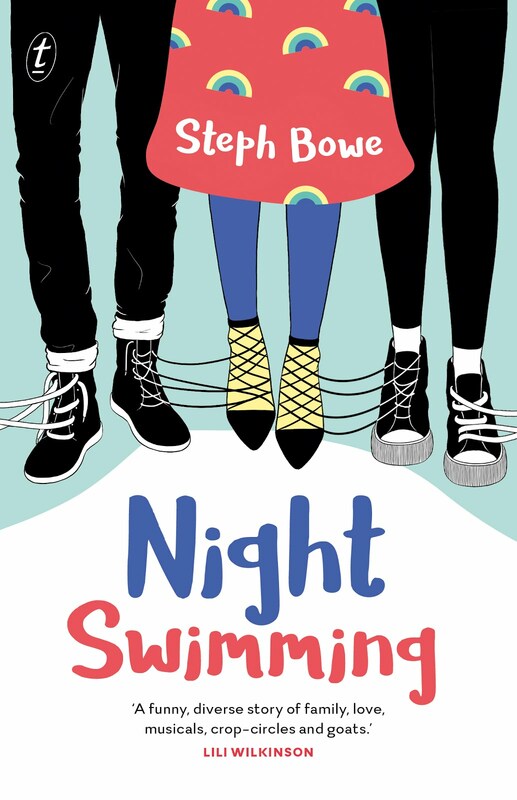 I was really happy to hear that this'll be published in the US by MTV Books, mainly because I think American readers will love the LA setting, which is almost as central to the story as the characters and their struggles. 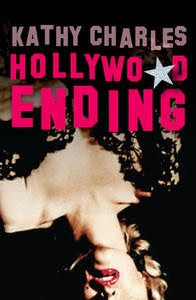 Hollywood Ending was certainly a novel that kept me reading, interested, often made me feel really uncomfortable (the scene with the dead cat was unbelievable, and every odd celebrity death described felt almost haunting). 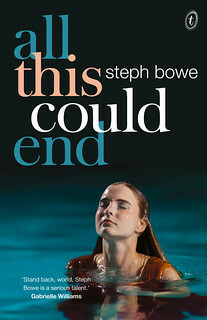 I was so fascinated by the premise of this - two teenagers that spend their free time going to the places where famous people have died - and all the characters within the world Kathy Charles has created (an LA that seems gritty and dazzling and deadly all at once) were puzzling and strange and a bit offtap. I had difficulty liking them, I think, but I still wanted things to work out for Hilda, and I kept reading to see what happened. This seems to me a novel that could develop a cult following. It definitely has the capability to become a hit amongst emos (You knew I was going to mention emos, didn't you?) but it's intelligent enought to be popular amongst both teens and adults. 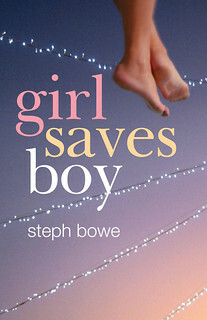 Definitely a novel worth checking out.